1. Johann Conrad ENGELHORN was born 18 Oct 1842 in Altlussheim, Germany. He died 7 Oct 1930 in San Diego, California. Johann Conrad (Konrad in the German records) served in Co. E, Ninth Cavalry, Iowa Volunteers. He was enrolled on the 20th September, 1863 at Lansing, Iowa and honorably discharged 3rd February, 1865 at Little Rock, Arkansas. The Ninth was mustered into service on 30 November, 1863 at Davenport, Iowa. In May of 1864, a detachment of the Ninth was sent to Hannibal and Palmyra, Missouri, to intercept the notorious guerilla Quantrill after the infamous Lawrence Massacre. They succeeded in dispersing his band and captured a number of them. During the following year and a half the Ninth Cavalry was engaged in the mountainous regions of Arkansas and Missouri devoted to the suppression of lawlessness during attempts to restore civil government. Johann Konrad farmed in Lansing Township, Allamakee county until 1877 when he and his wife moved to a homestead near Minden, Nebraska. In 1887 they moved to the south part of Minden where, according to Sophia's obituary, "they made their home ever since." They were enumerated in the 1900 census in Hay Springs, Kearney County, Nebraska. Johann applied for Civil War pension benefits in 1923 in Minden, Nebraska. He apparently went to California in about 1927 where he died in the Naval Hospital in San Diego. The body was cremated and the ashes may have been returned to Minden, Nebraska for burial. Johann was a small man, five feet five inches tall, with a dark complexion, hazel eyes and dark hair. (One of the requirements for cavalry service was small stature, usually not more than five and one half feet tall. Cavalry horses of that era were bred for speed and not able to carry large men for sustained periods required in cavalry service.) He listed his occupation as miller and farmer. Johann had become blind in his right eye and was going blind in the other eye in 1923, requiring the assistance of others. Konrad's brother Mathias, served in the 12th Iowa Volunteers; cousin Julius Jacob fought for the South. Another brother, Thomas, was in the Union Navy. 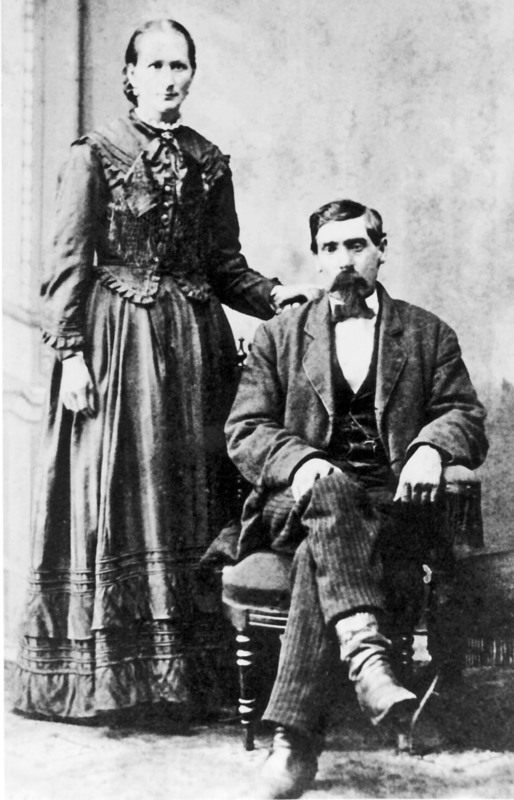 Johann married Sophia L. WILLICH on 7 Apr 1867 in Allamakee County, Iowa. 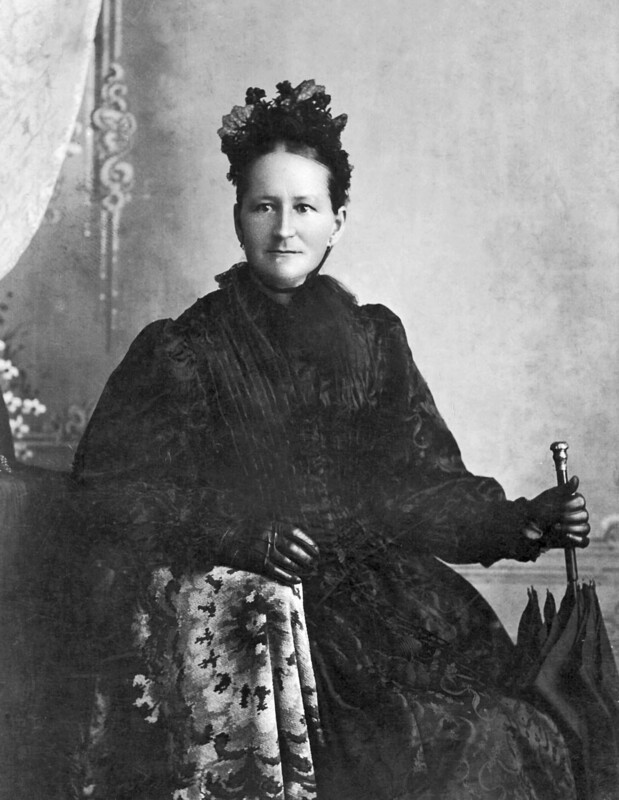 Sophia was born 30 May 1843 in Hesse, Germany. She died 18 May 1909 in Minden, Nebraska and was buried 21 May 1909 in Minden. Sophia came from Germany to Lansing, Iowa in August, 1866. "She was an exceedingly quiet and reserved woman, with only a slight disposition towards mirth or humor. She was a much better listener than conversationalist. Her real worth consisted of a sweet disposition, a cheerful demeanor, and of being a model housekeeper. At the table she shone brightest where guests lingered and were delighted. It was a rare treat and a feast to be a guest in the Engelhorn home." In Iowa she joined the Congregational Church and never lost her interest in the church. She was a faithful member of the Strong Circle for many years. At her request she was given the grave side service of the Ladies of the Grand Army of the Republic. Anna ENGELHORN was born 21 Jan 1868 in Allamakee County, Iowa. She died 14 Sep 1868 in Allamakee County, Iowa.